Timeless and elegant, these invitations feature the best of both worlds - classic letterpress combined with a touch of modern silver foil. I love the bold headings supported by clean detail typography - simply sophisticated. 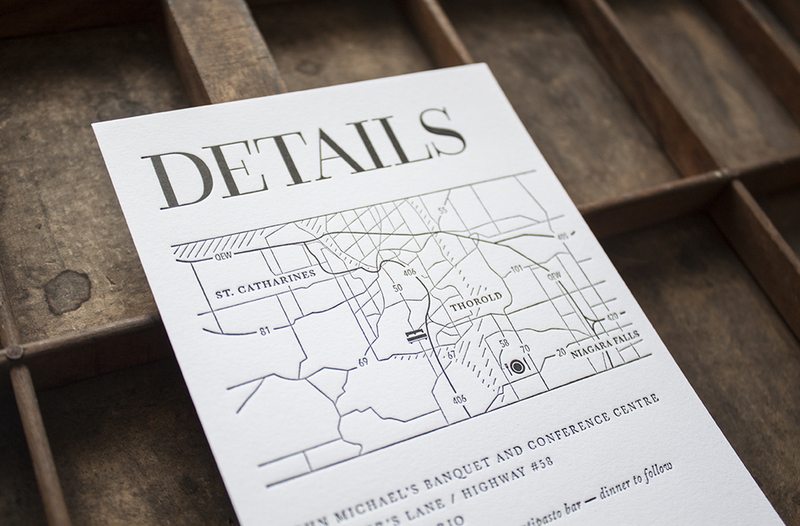 Interested in letterpress? Get to know more about the process in this blog post — coming soon!